Health workers in eastern Democratic Republic of Congo (DRC) will begin administering vaccinations against a new outbreak of Ebola virus starting Wednesday (August 8), Reuters reports. 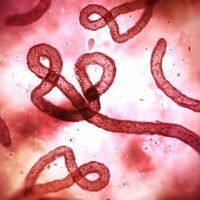 The vaccine is experimental, but was used on a wide scale to combat the outbreak in northwestern Congo that was declared over two weeks again (July 24). Still, thousands of doses remain in the country’s capital, Kinshasa. Using the remaining vaccine doses in the new outbreak is “common sense,” a DRC Ministry of Public Health spokesperson tells ScienceInsider, because both scientific and ethical committees have already given the go ahead to continue to study the effectiveness of the vaccine. 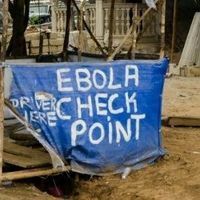 In the earlier outbreak, preliminary data indicate that 3,300 individuals were vaccinated and none of them became infected with Ebola, ScienceInsider reports. The current outbreak is in the North Kivu region, on the opposite side of DRC from the last outbreak. Barthe Ndjoloko, who oversees the health ministry’s Ebola response, tells Reuters that health workers and individuals who have come in contact with people infected with Ebola will be vaccinated. “Teams are conducting investigations on the ground to identify the contacts of the confirmed cases, including health workers,” he says. Still, hurdles remain in administering the remaining vaccine doses. 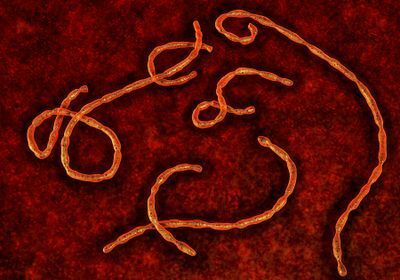 Scientists have to confirm that the Zaire species of Ebola is the cause of the outbreak. Four Ebola virus species are known to cause disease in humans, and another species was recently identified in bats. 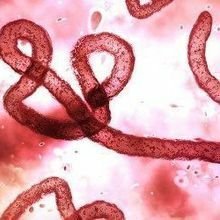 Confirmation that the current outbreak is caused by the Zaire species, and thus could be effectively combatted with the experimental vaccine, could come as early as Tuesday (August 7), according to Peter Salama, head of the World Health Organization’s (WHO) Health Emergencies Programme in Geneva, Switzerland, ScienceInsider reports. On August 3, the WHO announced there have been a total of 43 Ebola cases in the latest outbreak, including 33 deaths. More than one million displaced people are currently residing in the affected region, which shares borders with Rwanda and Uganda. 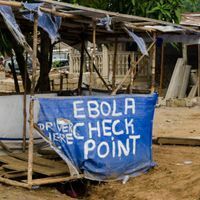 Individuals frequently cross the border for trade, which, combined with humanitarian and security issues in the region, could make the outbreak harder to contain. “On the scale of degree of difficulty, trying to extinguish an outbreak of a deadly, high-threat pathogen in a war zone reaches the top of any of our scales,” Salama tells ScienceInsider.